A Brown Skua waiting at the edge of a Royal Penguin Colony, watching for any chance of a meal. The Royal Penguins only nest around Australia’s Macquarie Island. 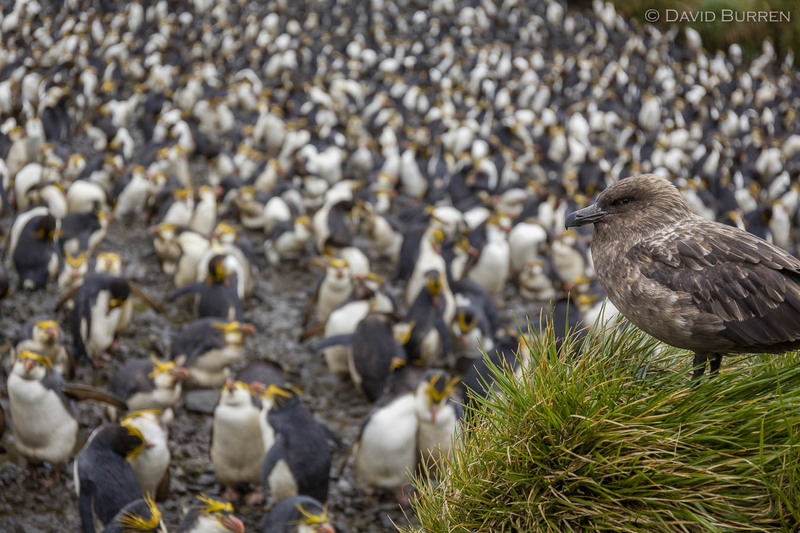 This image was made last December: we’ll be returning to Macquarie Island in December 2016.